It’s official. According to Freddie Mac, 30-year fixed mortgage rates have hit a low of 3.91%. What does this mean to you, you ask? Well for one thing, it means that you can refinance that old loan you took out on your house back in 1994 when rates spiked. It also means that those who have been on the fence about wanting to purchase a new home in 2011 have even more reasons to do so. In my last blog post, I mentioned how the middle market was seeing some sluggishness as current home owners were wary of trading up for a larger home in the Bay Area market. Given where rates are today, those looking to ‘trade up’ should find the purchase a little less risky and perhaps in 2012 we will see some movement in the mid-range market which encompasses the majority of the Bay Area. Additionally, the first-time buyer market should see some good traction with new buyers able to take advantage of great rates and home values still below peak along with FHA loan maximums at $729,000. According to an article today on CNNMoney.com “Mortgage Rates Hit another Record Low,” there could be even more reason to buy in 2012 as lenders may be loosening up on borrowing requirements a little bit during the year. With more buyers in the market, those thinking about selling their homes should consider the beginning of 2012 to do so before a possible rate increase comes our way. As always, if you have any questions about buying or selling your home, feel free to get in touch with me today. Tax Deductibility You can deduct the cost of your mortgage loan interest from your state and federal income taxes. Since interest generally will account for most of your payment during the first half of your mortgage, the savings can be significant. Some of your costs at the time of closing (including prepaid mortgage interest) can be taken as deductions on that year’s income tax return, and points paid up front at the time of closing represent additional mortgage interest and may be taken as a deduction. In addition, you can deduct all of the property taxes you pay as well. Appreciation Potential Real estate is considered a good long-term investment because it usually appreciates in value especially given where values are in some markets today. The effects of borrowing potential can also increase as the value of the home appreciates. Personal Enjoyment Pride of ownership is a valid reason for wanting to own a home as well. 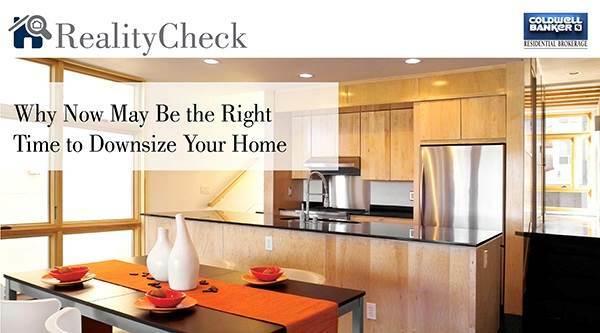 You can personalize your home while enjoying the financial benefits! If you are considering purchasing your first home, I would love to speak with you further to help evaluate your current situation.